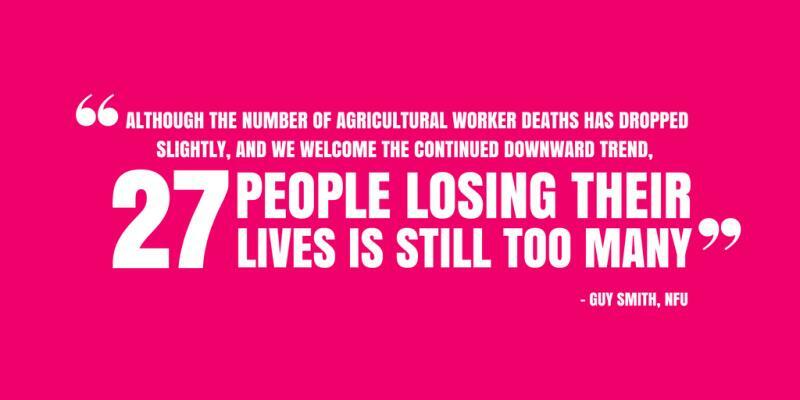 Nearly a third of farming fatalities happen when workers fall from height or are struck by a falling object. Managing risks and proper planning can greatly reduce the likelihood of these accidents, which is why Farm Safety Week will focus on falling accidents today (Wednesday), driving home the message that farm safety is a lifestyle, not a slogan. Transporting and stacking large hay bales has resulted in numerous injuries and the deaths of machinery operators and people nearby (read Jack’s story here), while working at height carries risks when safe practices are not followed because of the mindset that a job will “only take a few minutes,” said Stephanie Berkeley from the Farm Safety Foundation, the charity behind Farm Safety Week. She added: “Any fall from height can lead to long term injuries and make it difficult to keep on farming. Most accidents of this type happen either because the work is not properly planned, the risks are not recognised, proper precautions are not taken, or the equipment used is either defective, not appropriate, or used incorrectly. “It is human nature to think ‘it won't happen to me,’ but unfortunately it can, especially if we continue to take risks, whether major or minor. Jack Fisher, a young farmer from Norwich and former student at Easton & Otley College lost his father Peter on 11 February this year when the 54-year-old suffered a tragic accident while he was unstrapping a load of straw on his lorry. A stack of four Heston bales collapsed off the side of the lorry while Peter was rolling up a strap beside them. He was crushed by the impact and died at the scene. 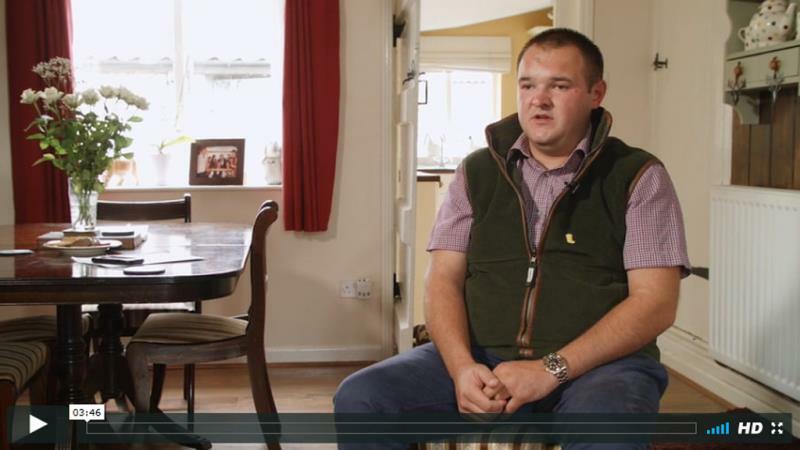 Peter’s tragic accident is a reminder to us all that no matter how experienced you are farming can be dangerous. Jack said: “Dad was a very experienced and heavily qualified driver who had been doing this job for many years. Unless you’ve lost someone close, it’s impossible to describe how this feels. Mum, Gene, Ross and I are just taking one day at a time and I think it’ll take a while before the trauma of the accident goes. 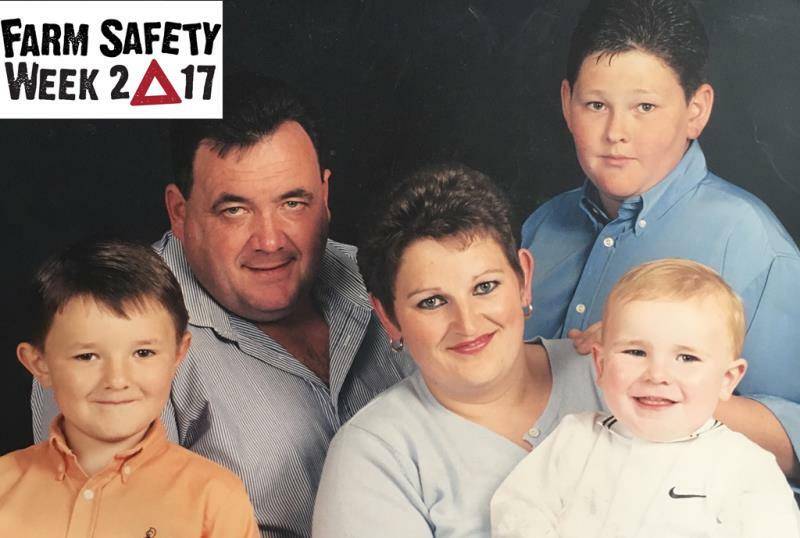 “We were devastated to lose Dad in such a freak accident but that’s what it was – an accident and, this Farm Safety Week, we have agreed to share our story to highlight the impact an accident like this can have on the whole family. Friends and family have been so supportive with an attendance of nearly 500 people at his funeral and have helped raised just over £2,600 for the Farm Safety Foundation to help them continue to deliver practical training for the next generation of farmers and hopefully change this poor safety record we have in farming. Comment: My lovely husband is new to farming but doesn't always listen to my health and safety experience-learned suggestions. I am SO grateful for safety info in this format to show him, as he likes techie things. Grateful thanks too to the Fisher family for sharing. Very brave and generous. God bless.